For the start of winter, Konami’s Deck Instructors reveal a Deck using Max and some of his Crusadia friends. A “Magical Musket” Deck strengthened by “LINK VRAINS PACK 2”. By gathering “Magical Musket” monsters to your field with the effects of cards like “Ties of the Brethren”, and then using “Magical Musket” Spell/Trap Cards to suppress your opponent’s movements. 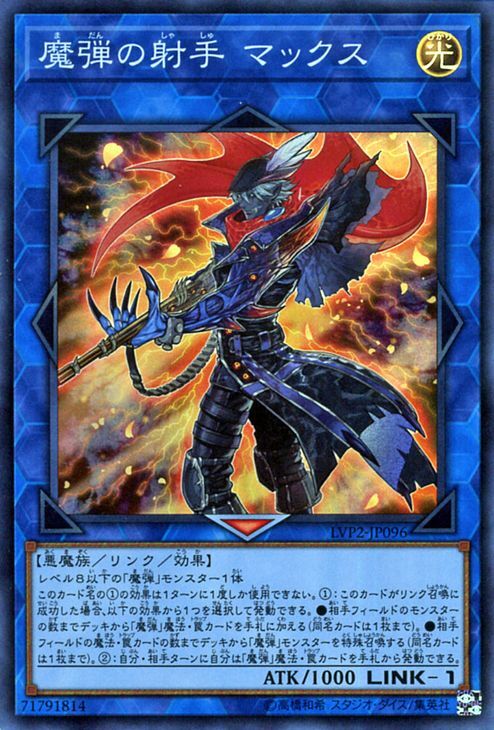 Aim to Link Summon Link 1 Monsters such as “Magical Musketeer Max”, who can activate powerful effects if Link Summoned, and it’s good to Link Summon during your opponent’s turn with “World Legacy Awakens”. In order to aim for this series of movements, this Deck also includes “Crusadia Krawler” who can add “World Legacy” cards from your Deck to your hand.